GORGEOUS ALL BRICK TOWNHOUSE IN ARLINGTON HEIGHTS. 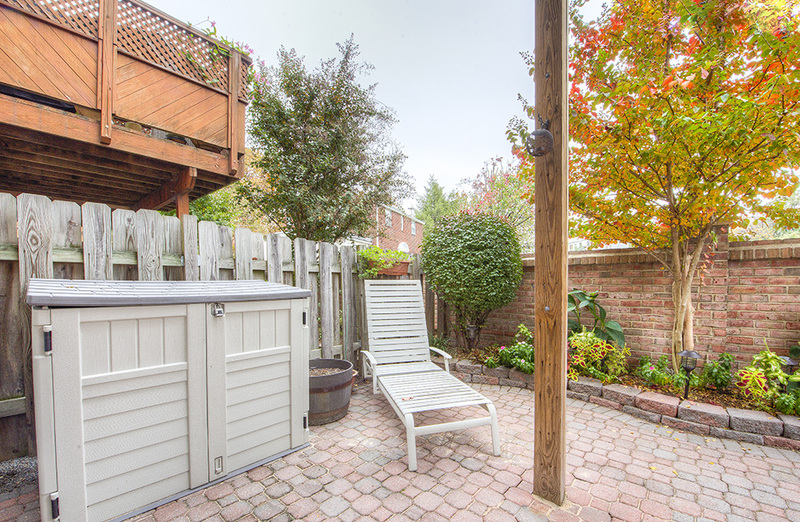 COME HOME TO YOUR OWN OASIS - RELAX ON THE BRICK PATIO OR THE PRIVATE DECK. KITCHEN HAS ALL THE FEATURES OF A GOURMET KITCHEN! 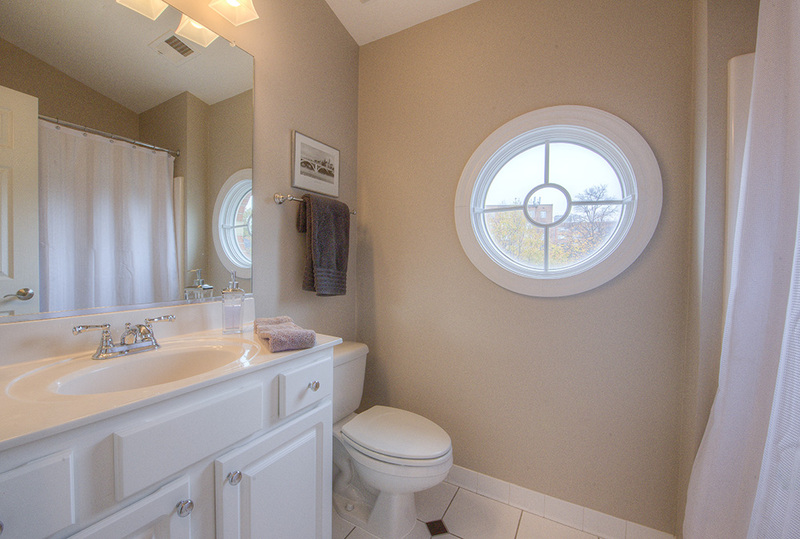 MASTER BATH WAS FULLY RENOVATED AND REDESIGNED WITH A JACUZZI TUB, DUAL SHOWER HEADS, CUSTOM MASTER BATH SINK, BUILT IN SPEAKER SYSTEM AND BEAUTIFUL TRAVERTINE TILE. NOTICE THE LITTLE THINGS...HARDWARE, COVER PLATES AND DOOR KNOBS HAVE BEEN UPDATED THROUGHOUT. NO EXPENSE SPARED. TRULY A HOME TO MOVE YOUR THINGS INTO, SIT BACK AND RELAX IN YOUR NEW SPACE. 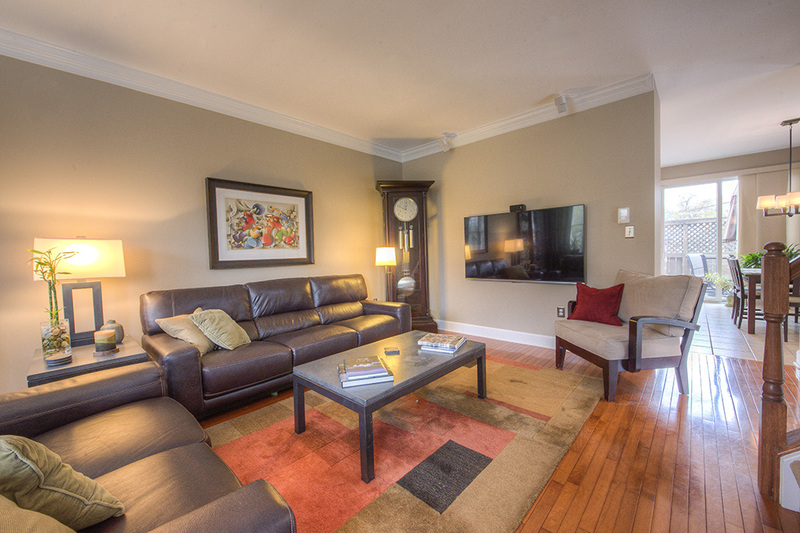 EASY ACCESS TO 395, DC, BALLSTON, PENTAGON, ETC - BY CAR OR BUS!